For the last 30 years, Lamberts certified technicians have kept homes working in Hook and surrounding areas. 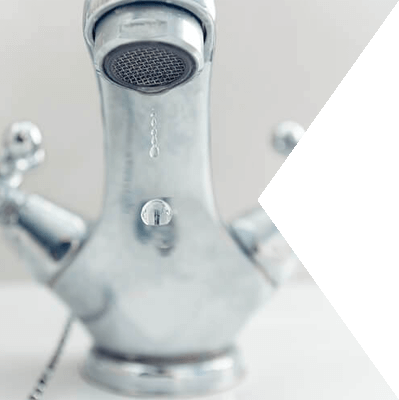 If your home has a heating or plumbing problem, we’re here for you 24/7. 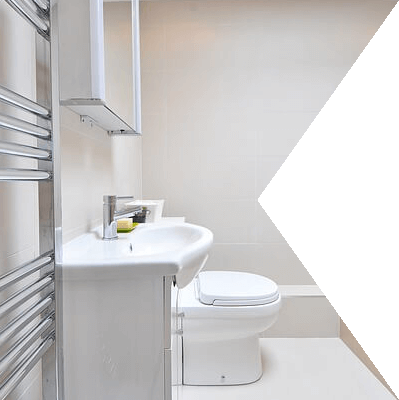 Looking for a new boiler, toilet or bathroom? 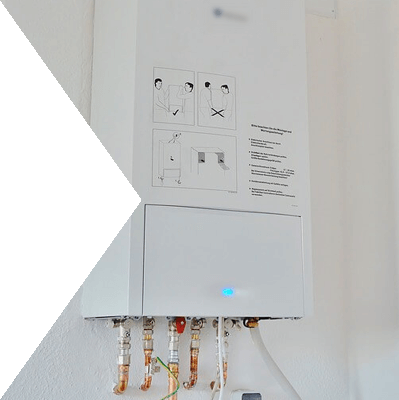 Our installers are the best. Here are some of our popular services we do every day. 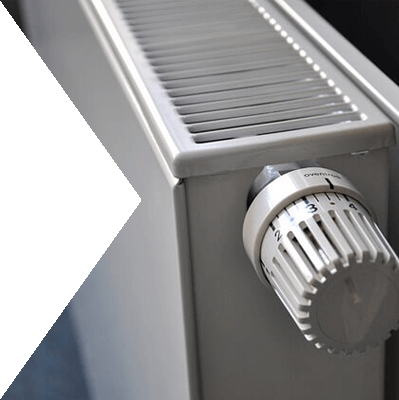 If you don’t see a heating, plumbing or installation service you’re looking for, the chances are we can still help. All technicians at Lamberts are highly trained and motivated individuals, our mission is to not just make your job run smoothly, but leave you with complete confidence and a big smile. 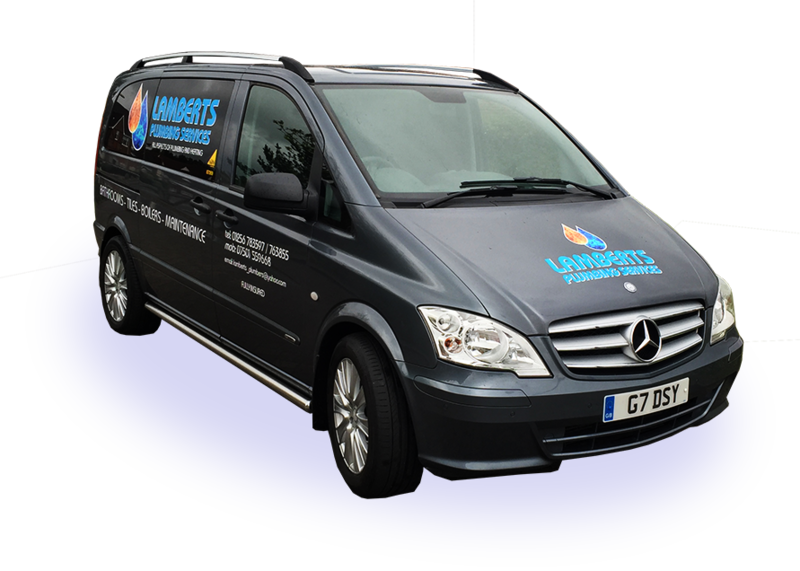 Why choose Lamberts Plumbing and Heating?